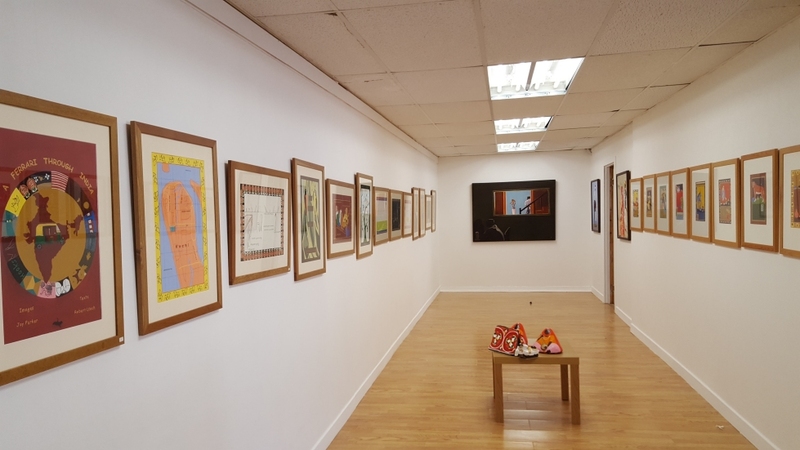 We aim to have a fresh exhibition each month. Please join our mailing list for advanced information about forthcoming exhibitions. 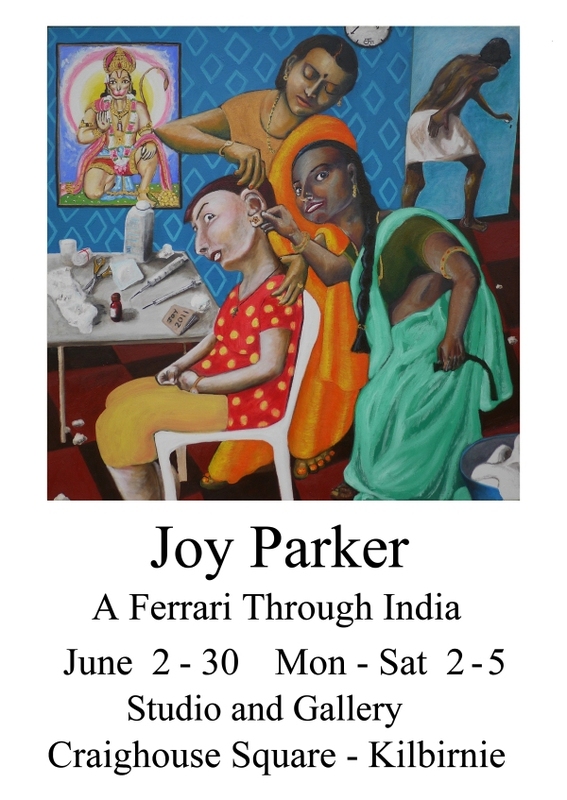 Paintings created by Joy Parker during some visits to India.